When you think of fairy tales, you think of a Princess and Prince living happily ever after. This fairy tale is similar but has a twist in it. 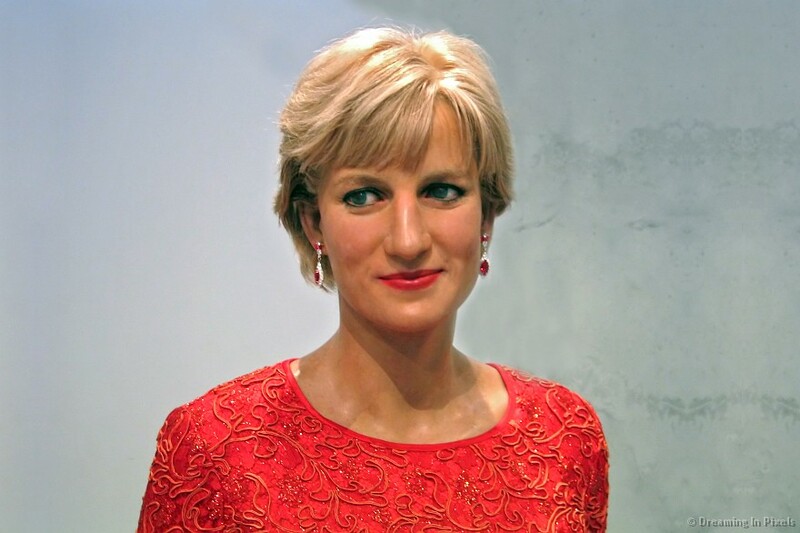 Princess Diana Spencer has touched the lives on many people in many ways. Some of the ways include her royalty in England, working with AIDS and HIV patients, and helping ban landmines. She was influential and an inspiration to many people across the whole globe. Diana, Princess of Wales, (1 July 1961 – 31 August 1997) was the first wife of Charles, Prince of Wales. Their sons, Princes William and Harry, are second and third in line to the thrones of the United Kingdom and fifteen other Commonwealth Realms. Those were amazing… so real! much for always visiting my blog. I so like having you there! try to keep my poetry. just a thought in passing.